As featured in Geoffrey Wansell's UPCOMING TRUE CRIME TV series, Murder By The Sea on CBS Reality . 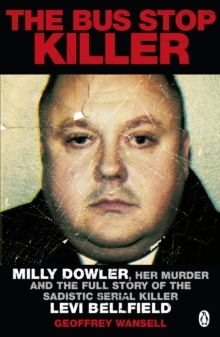 . . A fascinating expose of the country's most violent murderers and their horrifying crimes, based on years of original research. Pure Evil takes a close look at the country's deadliest criminals, from those who horrified the nation to those less famous but equally brutal; they are all serving life sentences behind bars, but what made them do it? 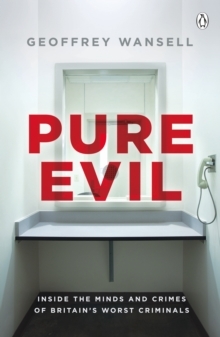 Delving deeper into the stories of lifers such as Jeremy Bamber, Joanna Dennehy and Ian Huntley, Pure Evil asks whether they are just that...or something more complex. 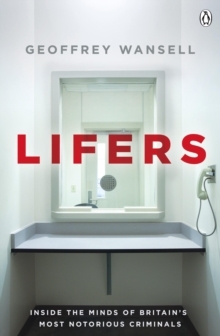 In this shocking, chilling and powerful book Geoffrey Wansell exposes killers' motivations and remorse, but also seeks out an answer to the vital question: should life always mean life?